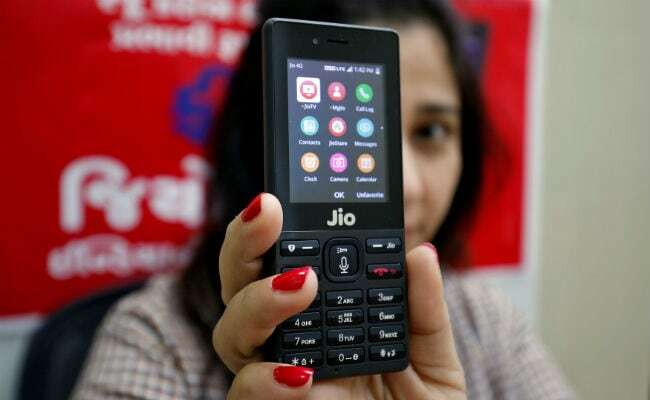 New Delhi: Reliance Jio on Saturday partnered with Indian mobile wallet major MobiKwik to sell the JioPhone on its platform. "We are proud to become the first mobile wallet to sell Jio phones in India. Users can book their phone in four easy steps and avail great benefits as well," Bikram Bir Singh, Business Head at MobiKwik, said in a statement. The mobile wallet has become the first in the country to sell the phone on its platform. MobiKwik users can now book Reliance JioPhone within seconds. The process is as simple as recharging their phone numbers, the company added. To book the JioPhone, MobiKwik users have to click on recharge icon from homepage and select phone booking option under "recharge and bill payments" category. Prospective buyers can then select JioPhone and enter required details to book the device. Reliance announced the launch of 4G and VoLTE-enabled JioPhone on July 21 last year. Aimed at over 50 crore feature phone users, the 2.4 inch device has 2MP rear camera and runs on 2000mAh battery. The JioPhone has a single Nano-SIM slot and a microSD card slot. According to industry sources, Jio carries more than 100 crore GB data per month.